Summer is here! 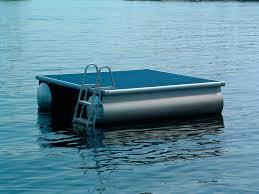 It’s finally time to uncover that pontoon boat and get it ready for the water! 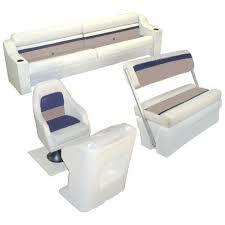 Boat Covers Direct is here to help you spruce up your seating arrangements with new pontoon furniture by Wise Seats! 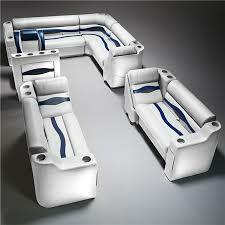 Whether you’re restoring an older model pontoon or simply striving for a new do, we can help get you the best seats on the market which are constructed to OEM standards. Since 1961, The Wise Company has been the largest producer of seating and interiors across North America. 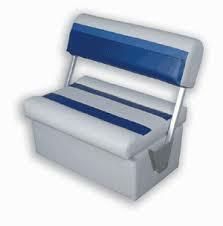 The Deluxe and Premier lines of pontoon seating are both made from a heavy-duty, scuff resistant 28 oz. vinyl. Available in single seating options like captain chairs, flip flop seats, recliners, storage benches, corner sections and more, you can mix and match which seating you like best or choose from a pre-configured design. Both the Deluxe and Premier lines feature special resistance to mold and mildew, UV damage, and stains. These replacement seats are also made deeper and taller than most originally installed furniture, added with a thick 4-6” foam padding. 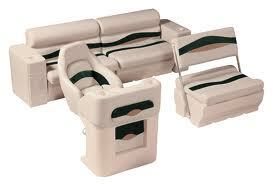 Each line also carries a 6 year frame warranty and a 3 year warranty on the upholstery. 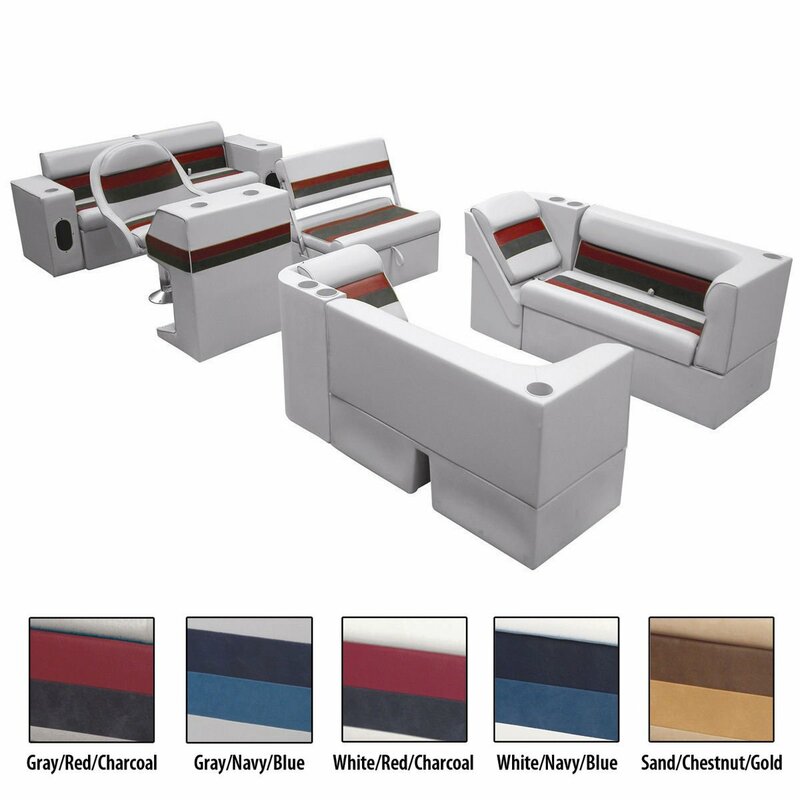 The Deluxe Series are designed with the more traditional horizontal striping while the Premier Seats offer a bit more of a modern contour design with a deeper plush. 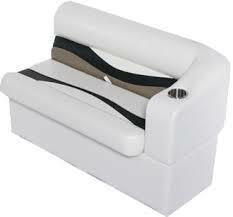 Each are offered in a variety of single shades and popular color combinations to suit any designer’s demands. Before making a selection of the size and style of pontoon seating you’re looking for, inspect the flooring and structure of your deck. Check which styles of seating will work best for you. Do you need corner seating with an armrest to fill that space, or a corner bench with storage to reduce clutter? 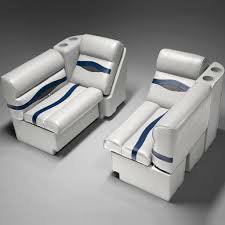 Would you like a lean back recliner in front of the steering console or an additional captain’s chair? 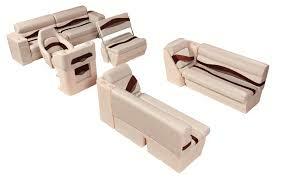 Each package comes with detailed assembly instructions and hardware to fit the seats together. The building process is very simple and requires common household tools. Once you have received the items ordered, preposition the furniture on your deck before beginning your install to ensure placement is precise. With the furniture in place, go ahead and start your installation procedure! You’ll be finished in no time and will love the look of your newly furnished pontoon, designed especially for and by you! 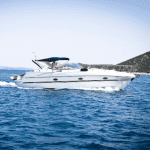 Let Boat Covers Direct help make choosing and ordering your new Wise Pontoon Seating a breeze! Give us a call at 1-866-626-8377 or chat with us online. We are glad to help you!